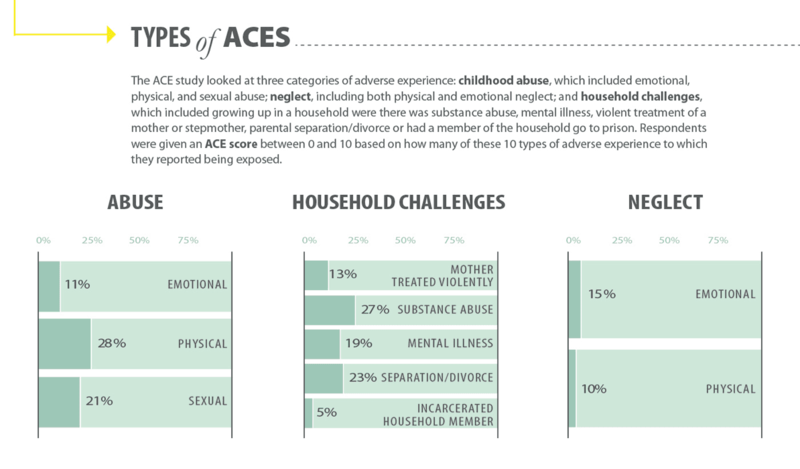 The ACE (adverse childhood experience) questionnaire collates responses from questions about abuse, trauma, neglect or even growing up with parents that struggle with mental health or substance abuse. These and other wrongs that you may have experienced as a child or during the first 18 years of your life form the questions of the ACE questionnaire. Each question is scored a 1 for yes and 0 for no. 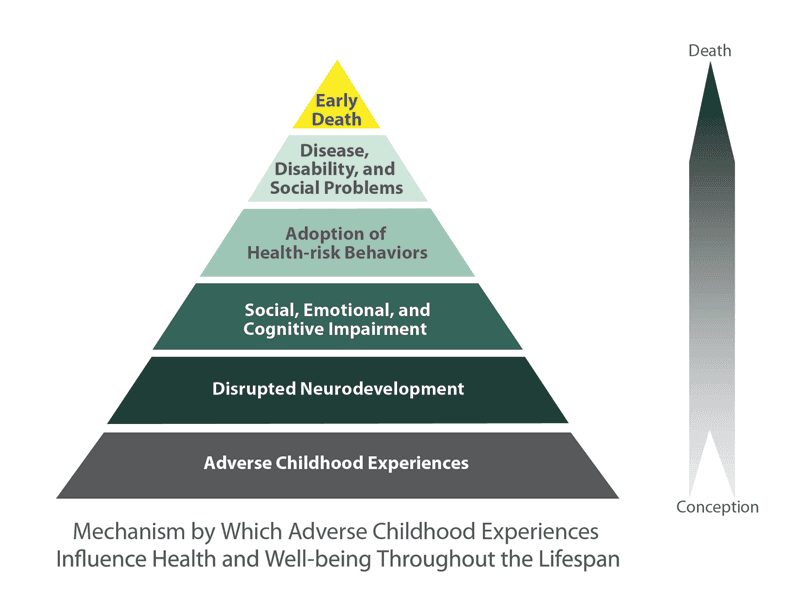 A high score would indicate a hard upbringing and may be an indication of mental/physical health issues and chronic disease states later on in life. This questionnaire is not a diagnostic tool but rather a guide that will assist your team to understand your childhood and in some cases can even bring issues to the surface that have been buried for many years. We don't collect any personal information and you can get instant results once submitted and links to great resources and ACE studies.